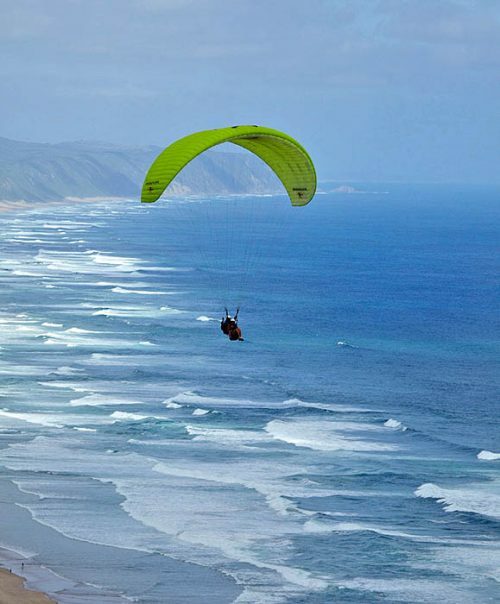 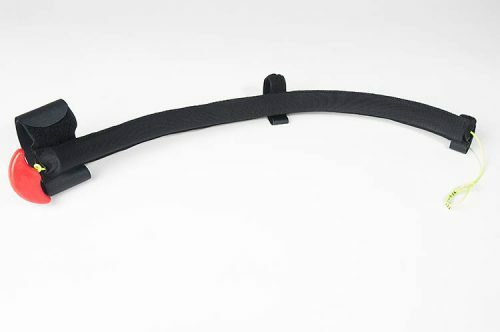 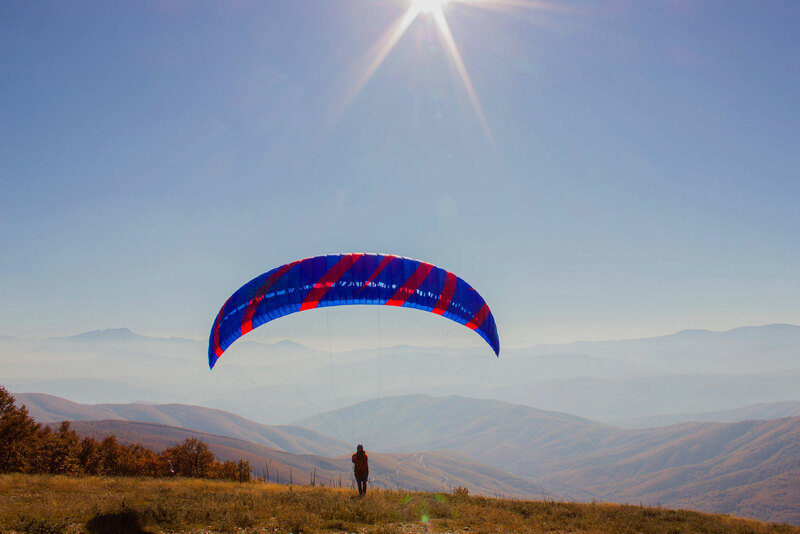 The Aquila is our dedicated freestyle glider. 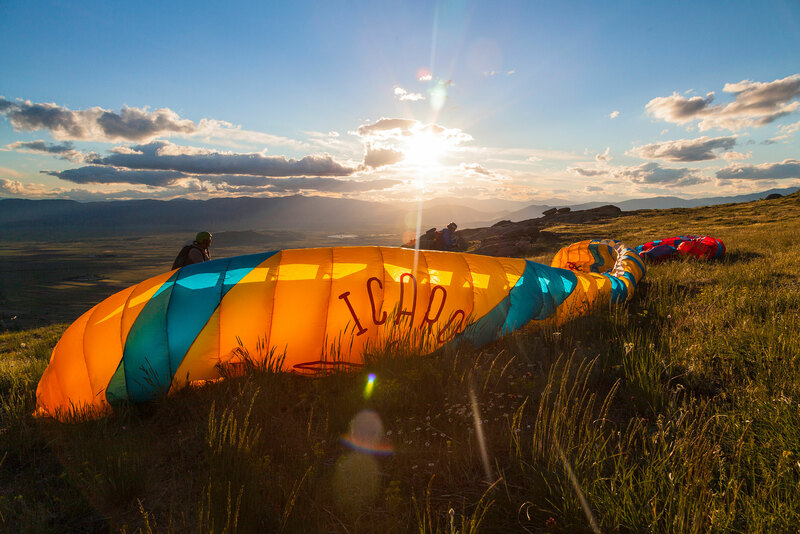 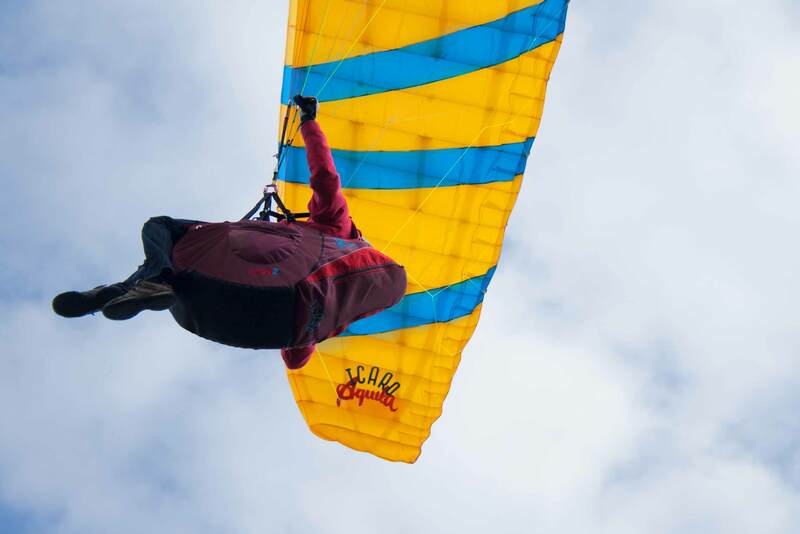 Based on our best thermal profile we were able to combine two worlds: The agility, speed and dynamics of an acro wing and the thermal and handling abilities of a high-performance xc glider. The Aquila is designed for all pilots with an intermediate skill level, being into real flying. 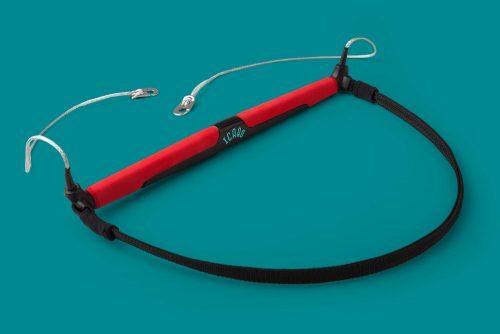 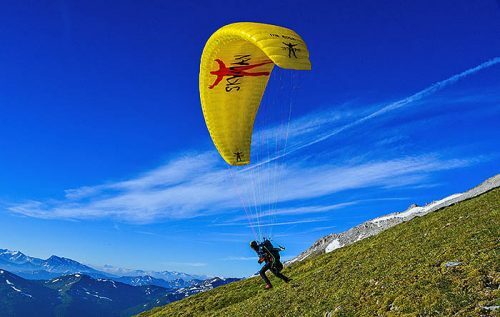 With it’s collapse resistance and high passive safety, the glider is easy to control and can be handled under difficult conditions. 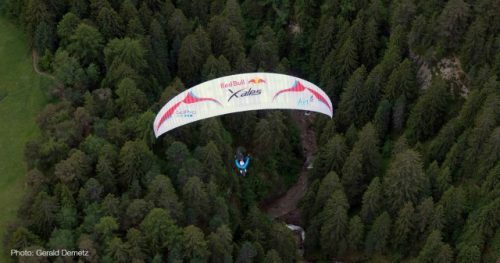 Yet it’s agility and performance will thrill even the most skilled pilots. 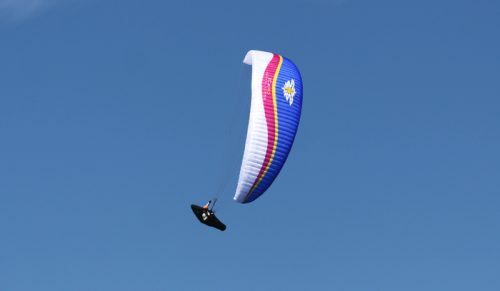 The best thing about the Aquila is, that you can fly it in similar conditions like normal big gliders, plus much more: It is amazingly stable and compact, equally easy to take off in weak and strong wind conditions and it loves the thermals … And despite the small size, it climbs like crazy! 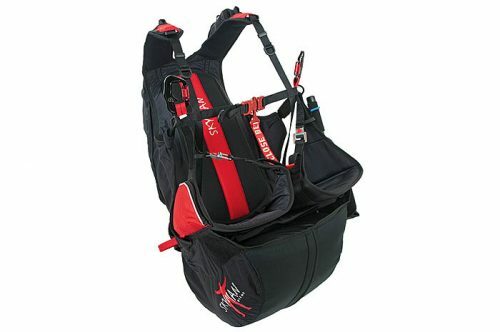 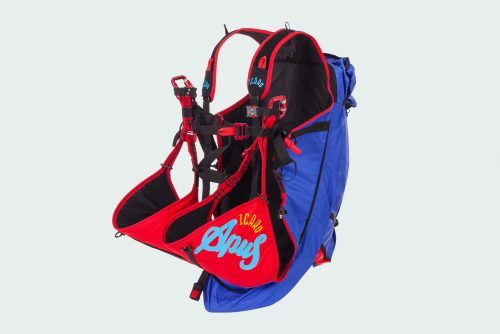 Due to the gliders construction and size, it is much lighter and fits into smaller backpacks. Like all the gliders from our new generation, the Aquila has a very simple, yet very advanced line geometry. 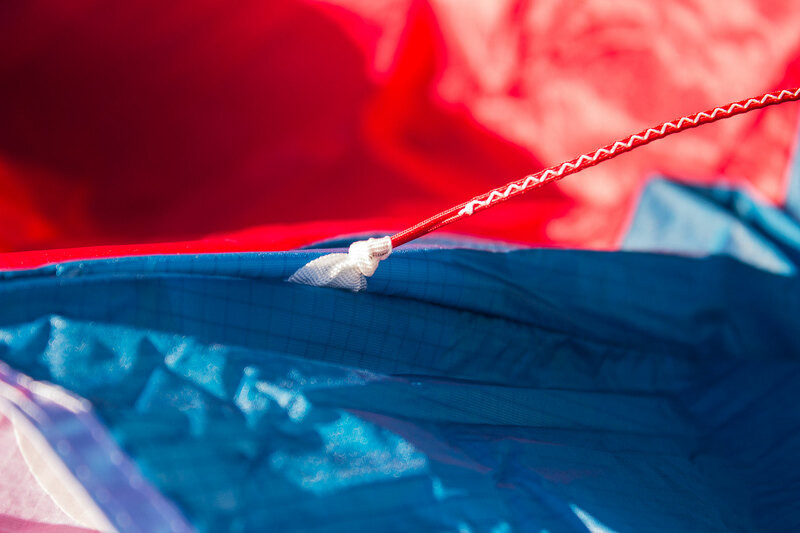 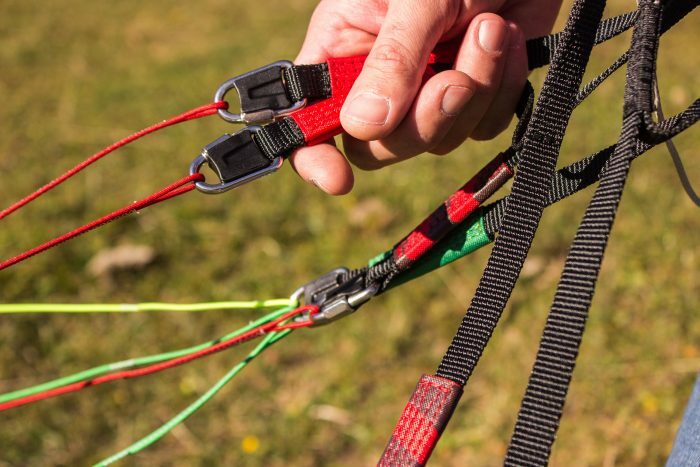 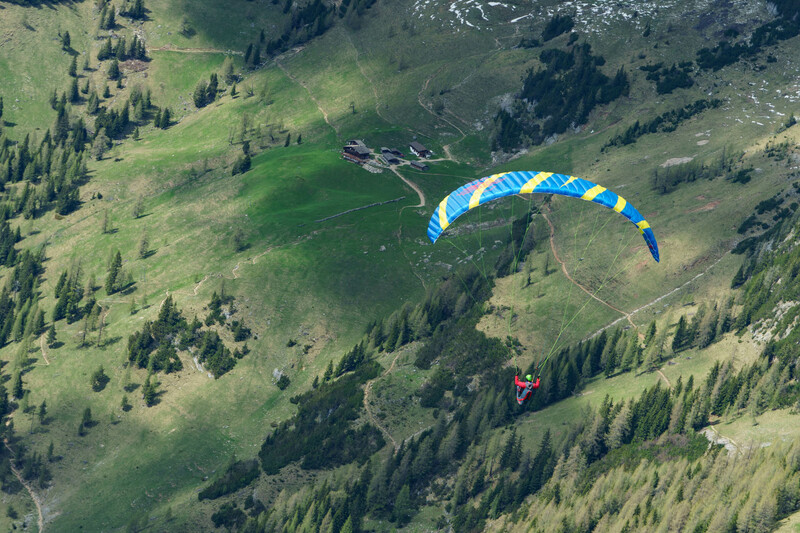 Being a hybrid 3-liner with only 2 main lines per side makes the glider more performant and easier at tricky takeoffs. 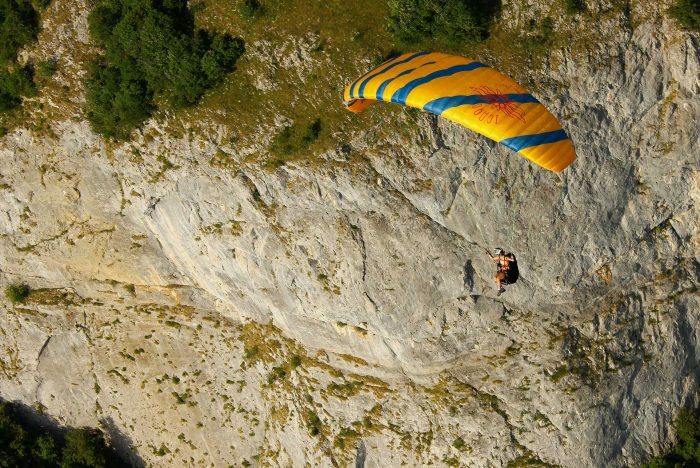 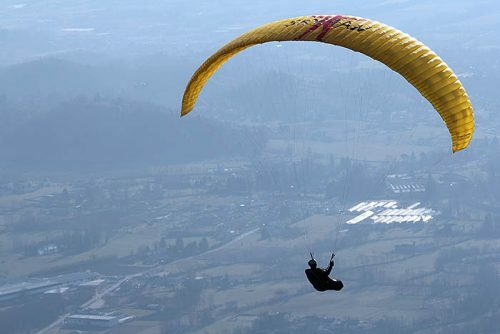 Despite the high loading, when a collapse occurs, the glider reacts softly and very predictable, making the collapse reacting like an EN-A/B wing. 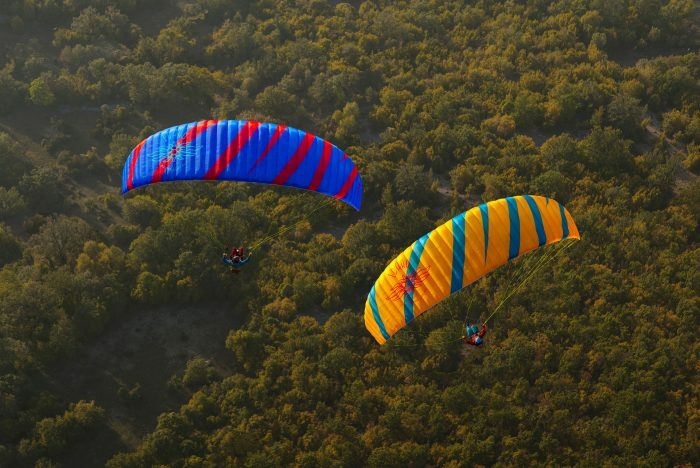 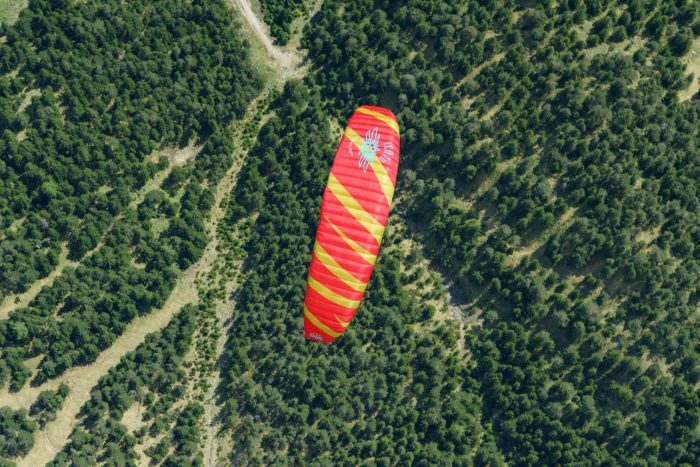 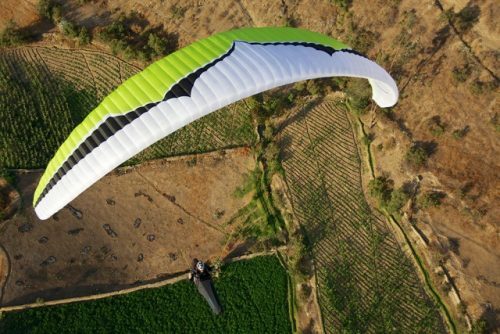 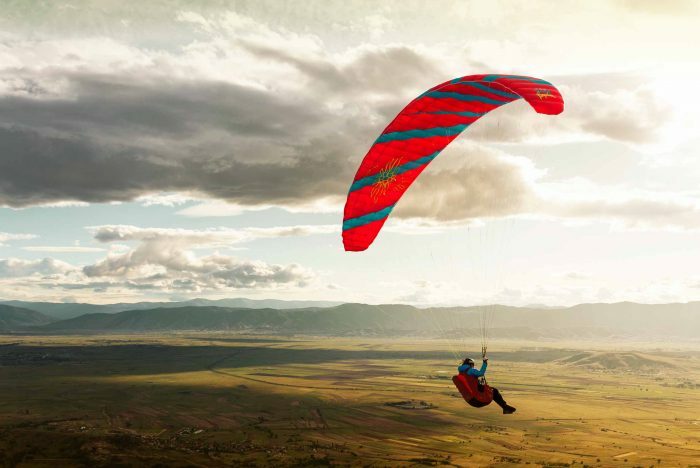 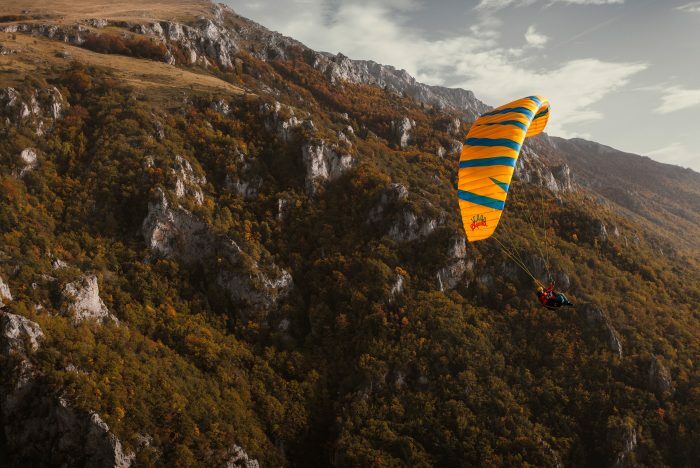 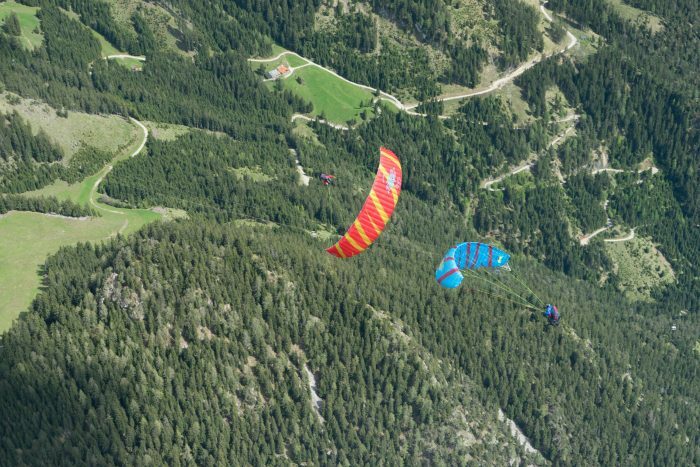 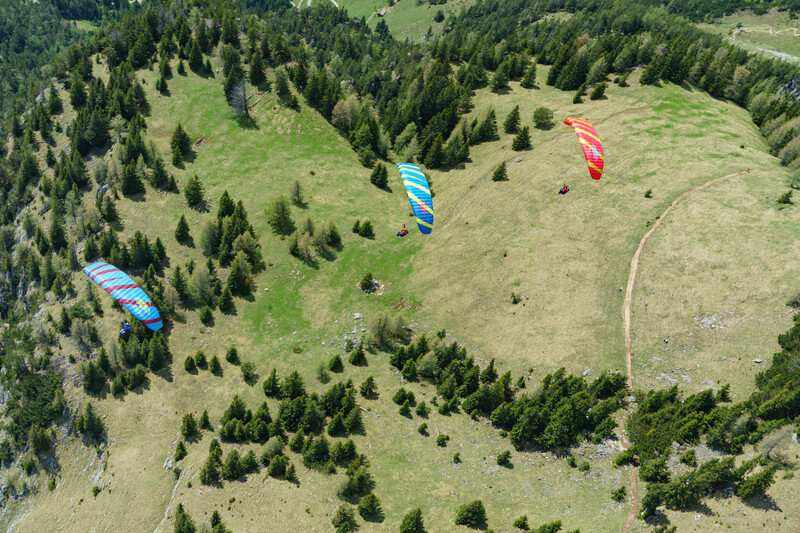 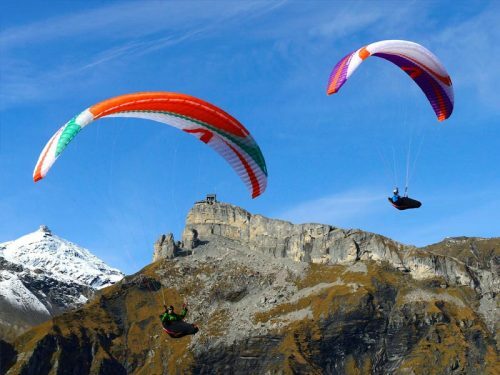 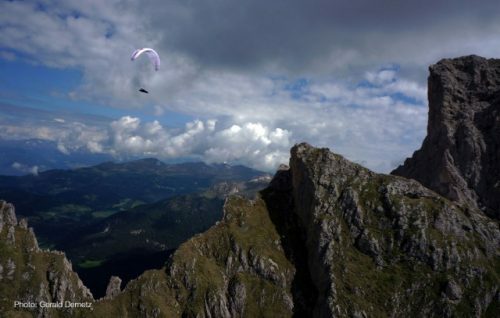 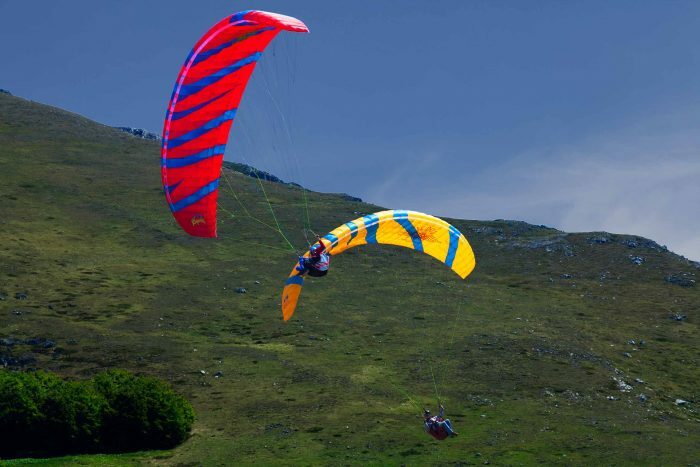 If you are looking for the ultimate playful wing, the Aquila will allow you to push your flying to the next level. 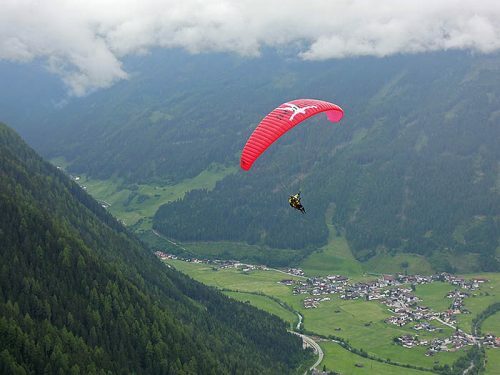 The Aquila highlights the most radical and dynamic design we could extract from the Icaro Edelweiss flower, selected to fit the gliders special characteristics and your desire to make a good impression in the sky.